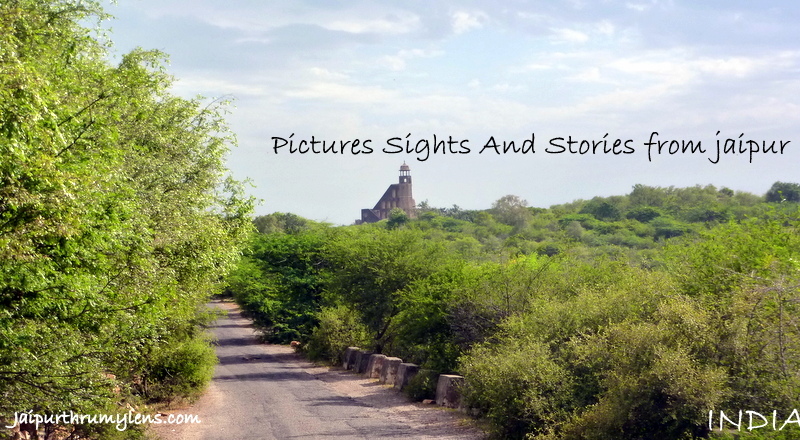 I’m sharing this picture from one of the recent hikes near Jaipur. It was captured an hour after the sunrise in a beautiful location. Featured here is a hiker posing as the custodian of a derelict fort. Following the tradition of Wordless Wednesday, I have posted a monochrome picture this time too. What’s your opinion? Do you feel that a color picture makes for a better frame? Next Next post: Khole Ke Hanuman Ji Temple Jaipur/ The Lure Of Dal Baati Churma?